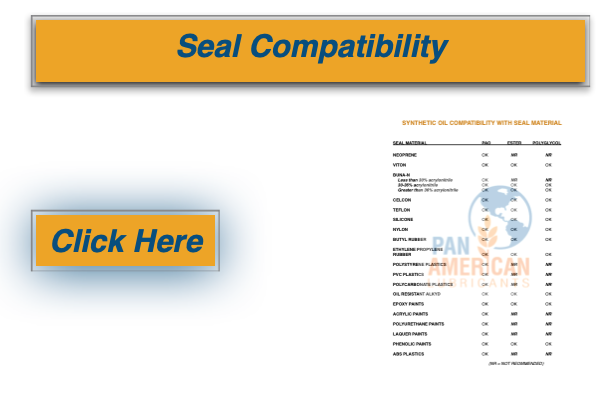 Each of the tools linked to the buttons listed here can be used with our products, or with any manufacturer’s products. 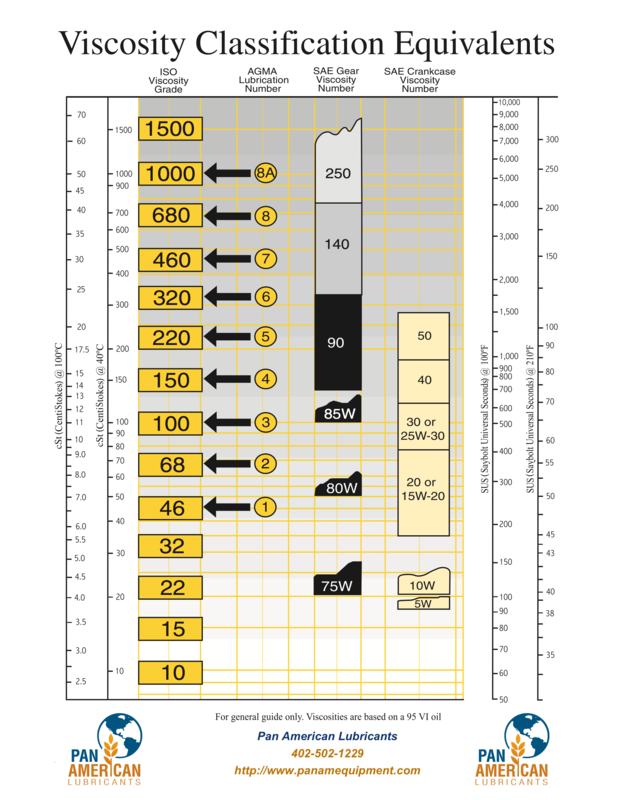 Perhaps one of the most useful tools is the button listed first – “Interpreting Product Data Sheets“. 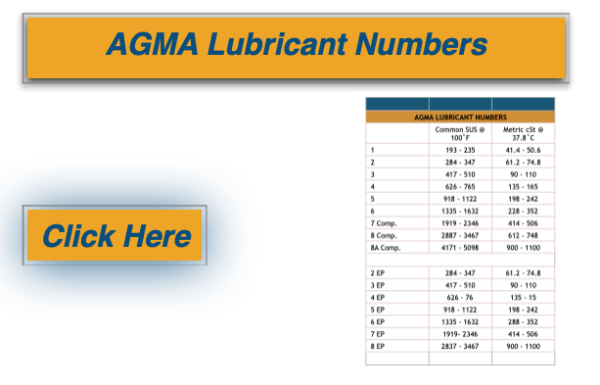 All but a very few manufacturers publish data sheets that list the type of lubricant, as well as test results and/or specifications for the product. 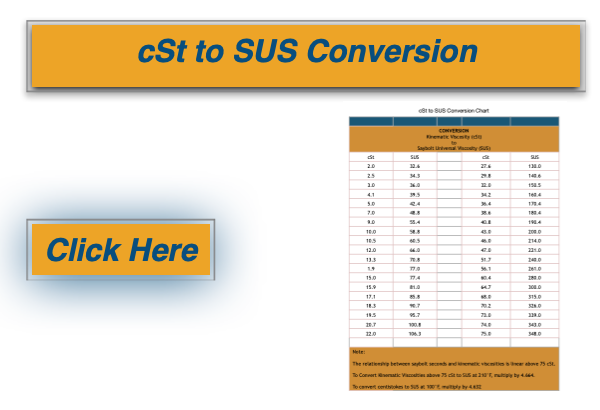 Unfortunately, very few users know what the specifications or test results mean or how they relate to the application for which they intend to use the product. This tool addresses this directly. 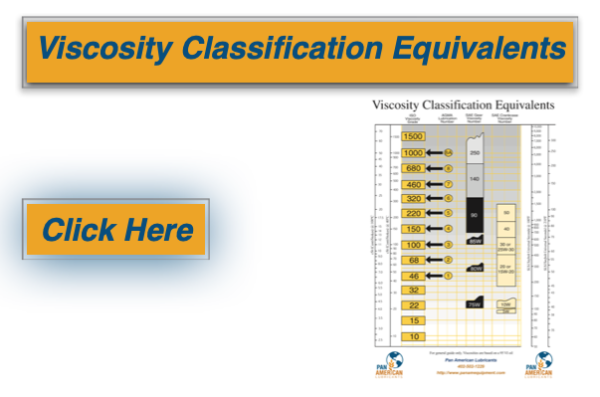 It explains what Viscosity Index, 4-Ball Wear Scar, RPVOT or other terms mean and helps you determine whether the value or result listed is important in your selection process. 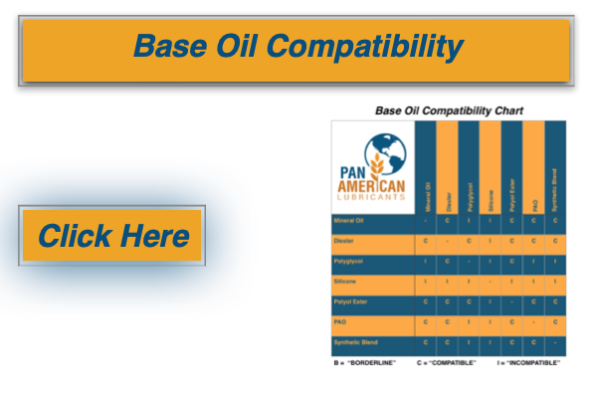 Pan American Lubricants promote and encourage Oil Sample Analysis. 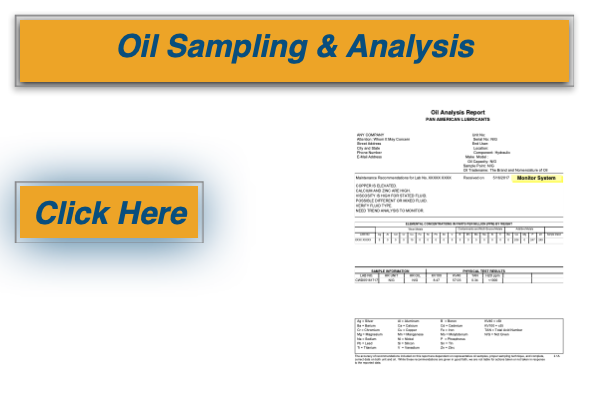 So much so, that we provide the kits and the analysis at no charge for customers using our products. Change your oil when the results tell you its needed, not when the calendar or hour meter tell you its time. Be alerted to problems before they happen rather than reacting afterward. 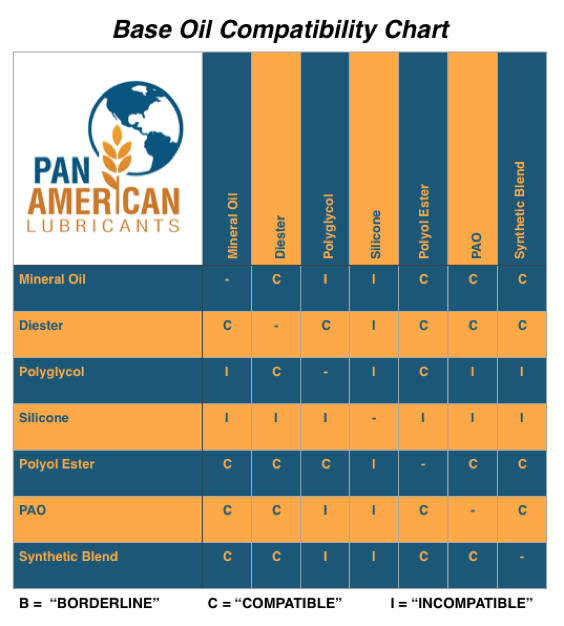 At Pan American Lubricants, we understand the importance of providing high quality lubricating oils, hydraulic fluids, heat transfer fluids and chemicals. We also recognize the the importance of access to accurate information about our products and data interpretation tools any time of the day or night including weekends and holidays. We meet this need by providing online access to critical information 24 hours a day, 7 days a week. 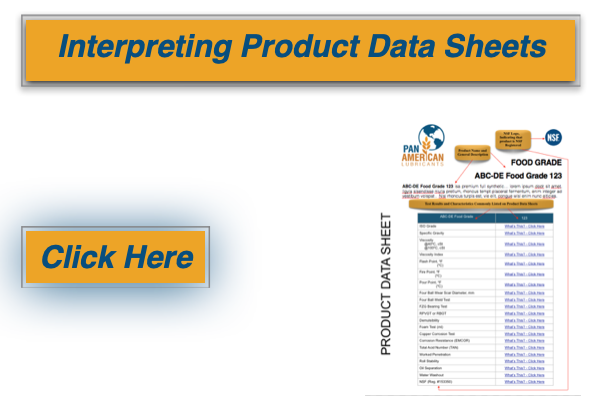 We provide assistance with interpretation of the specifications and test results contained in product data sheets by clicking on the button here labeled “Interpreting Product Data Sheets” and clicking on the “What is this?” links. 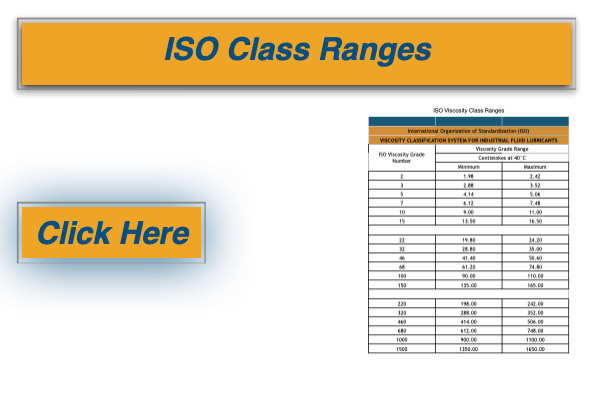 We offer convenient access to charts and reference data simply by clicking on each of the buttons displayed here. 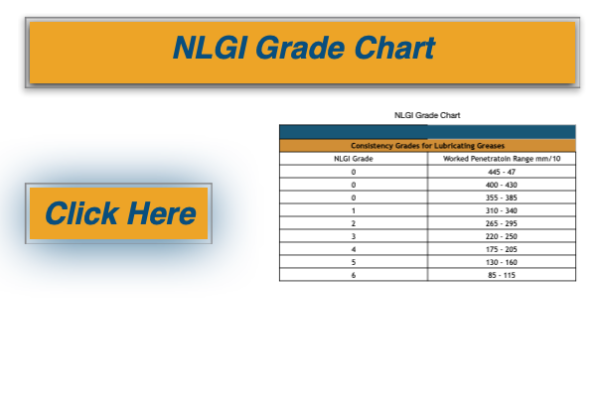 Our Product Data, Safety Data and NSF information are all available at the click of a button on the same web page as the product listing. 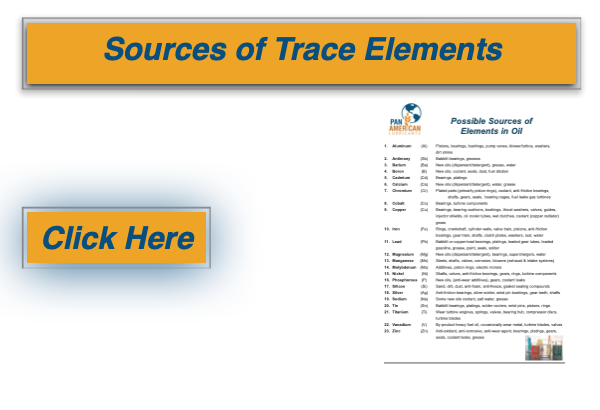 We post useful test data, procedures and other technical information on our News and Resources section of our home page. 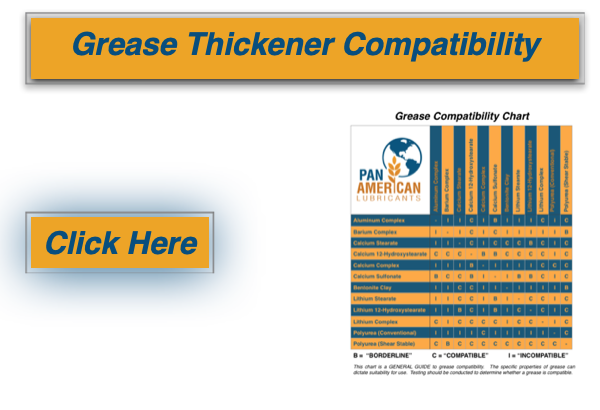 Pan American Lubricants come with support services as well as information. 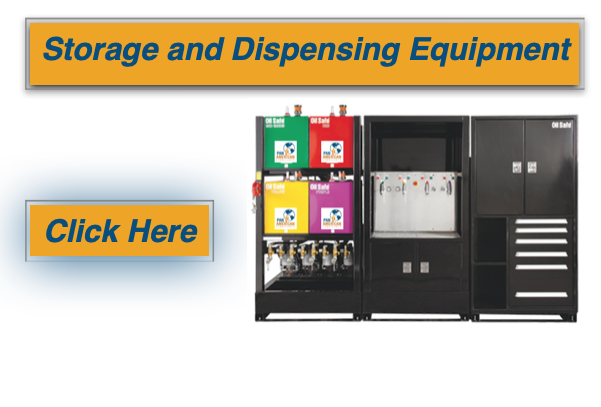 For example, whether you’re currently using an OEM branded product (Stewart, Bake-Tech, Quin-Syn, Sullube, etc.) one of the oil major brands (Chevron, Dow, Mobil, Petro-Canada, Shell, etc.) or an aftermarket product (Lubriplate, Jax, LE, etc. ), we can provide accurate crossovers to our products. 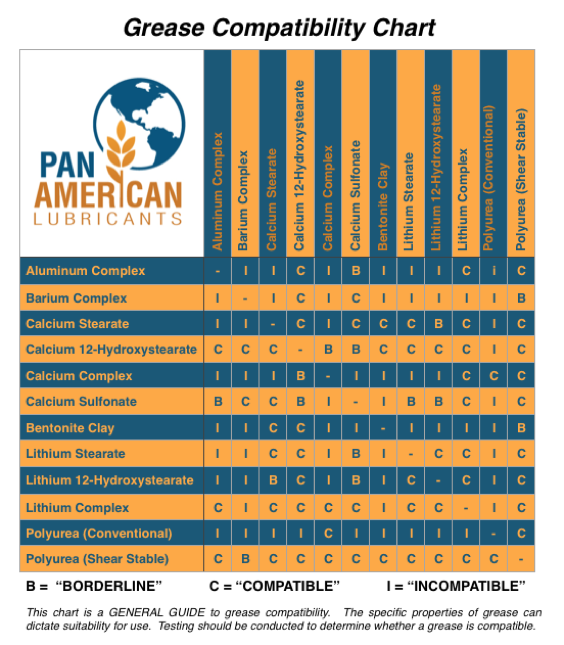 In most cases, we can provide a specification comparison demonstrating our products’ comparable or superior performance; so you can be confident in choosing Pan American Lubricants.